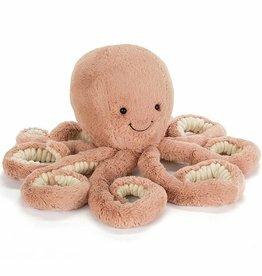 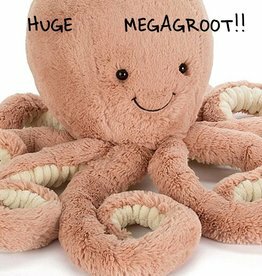 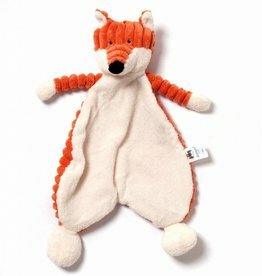 Original, unique, quirky, classic and beautiful stuffed animals for all ages. 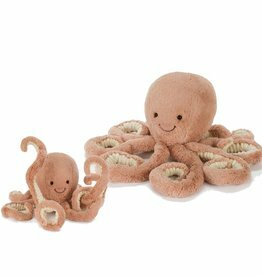 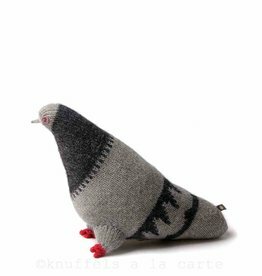 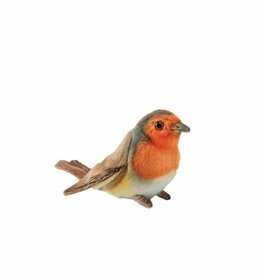 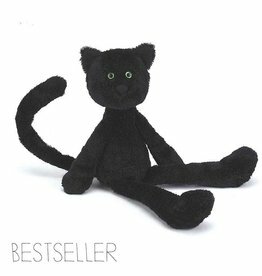 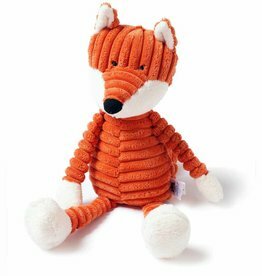 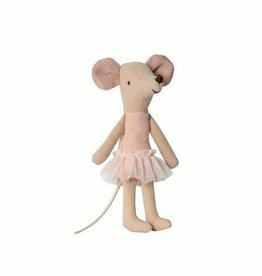 We sell Donna Willson STEIFF, Maileg, Jellycat, Oeuf NYC, Pakhuis Oost and more. 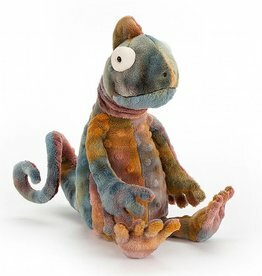 Who wants to kiss this Jellycat frog in exchange for the prince of your dreams?